Daniel + Rebecca had one of the most elegant and gorgeous gender reveal events we have ever had the joy of photographing + filming. 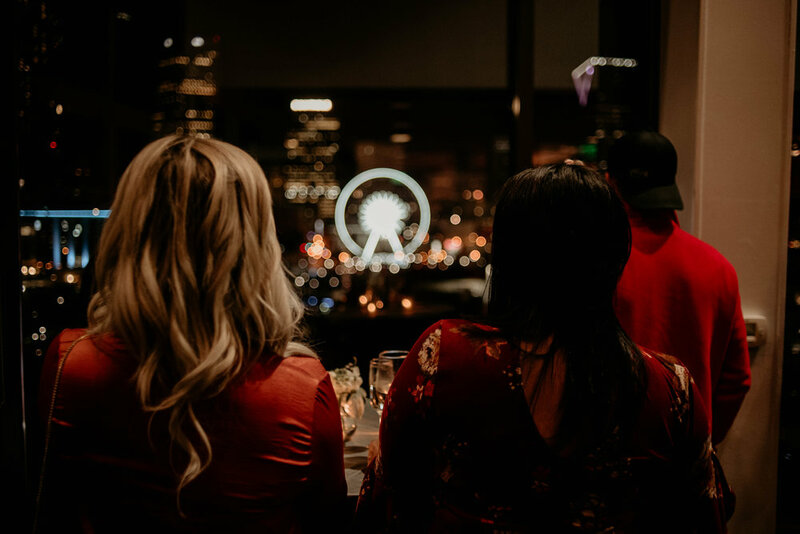 Located at Ventana's in downtown Atlanta, Georgia, the event was in a two story penthouse overlooking the city and Centennial Olympic Park. 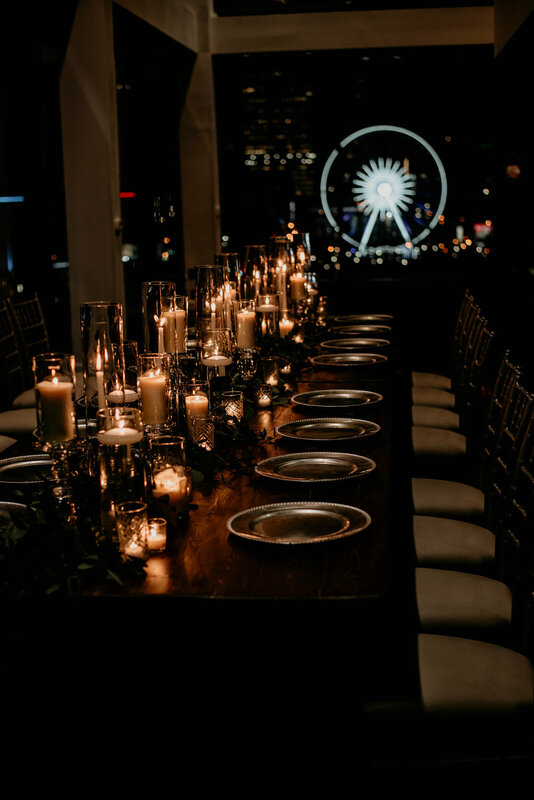 Guests were greeted by floor to ceiling glass walls illuminated by the lights of the Atlanta city skyline. The attention to details of their "Baby, it's cold outside" theme was perfect. 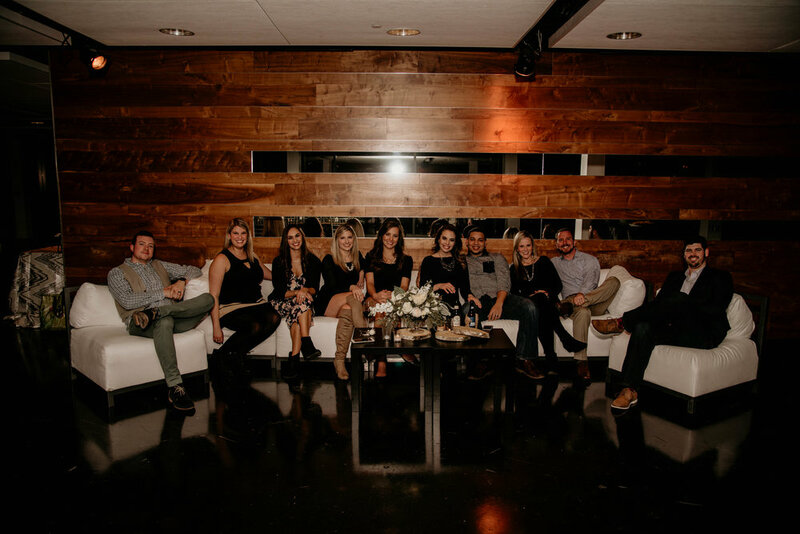 Friends enjoyed an open bar and delicious appetizers, as well as the desserts. 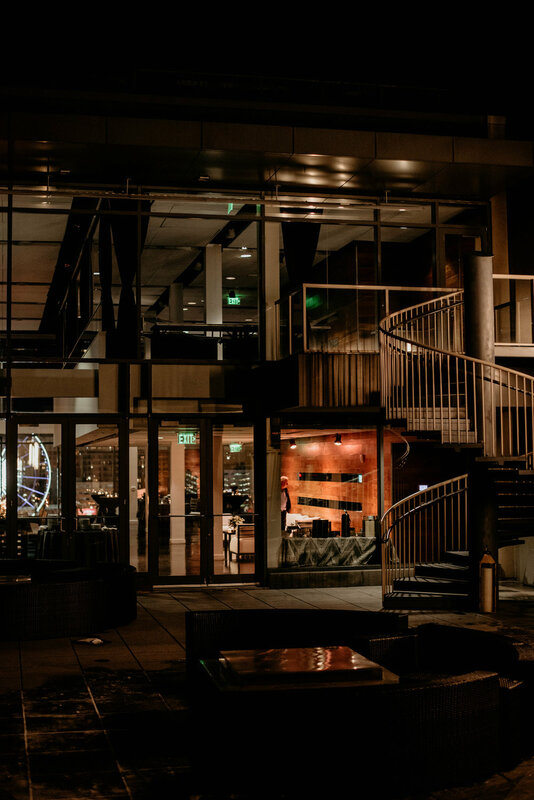 When the clock struck 8:30, guests gathered around the Deys in front of the windows of Ventana's watching the Ferris wheel in the park. Then the show began. 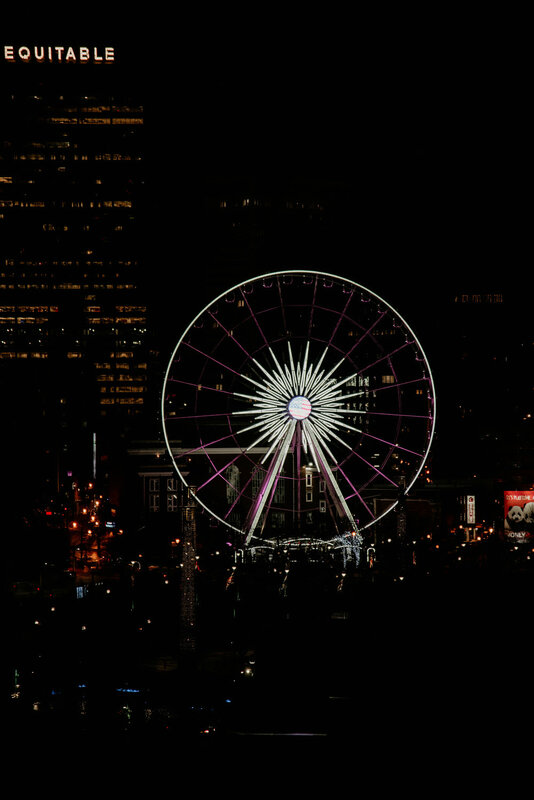 Lights on the wheel flashed blue and pink, with a final illumination of pink across the entire wheel. Guest cheered + the Deys opened their gender reveal results from their doctor. Baby Dey is a girl! 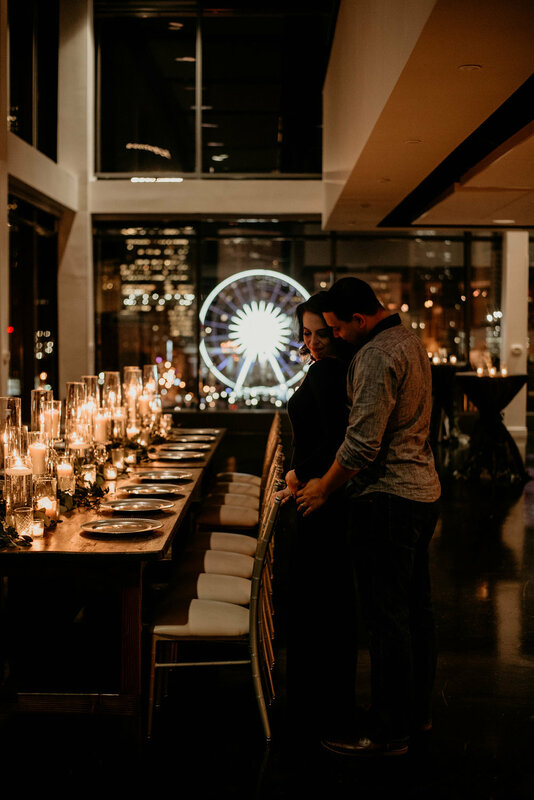 We then joined Rebecca + Daniel on the helicopter pad for some gorgeous night time photos with their pink ferris wheel in the background. 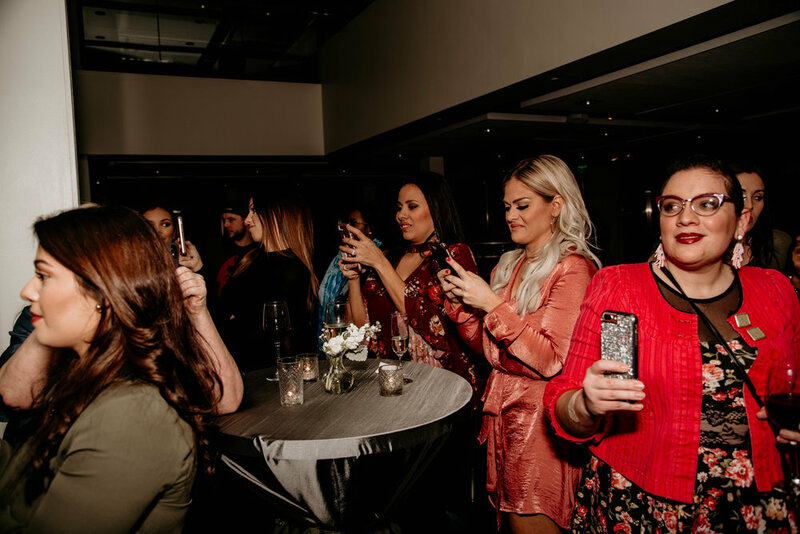 The night ended with celebrating and laughing with friends and family. You can watch our highlight film + see some of our favorite images from the night below! 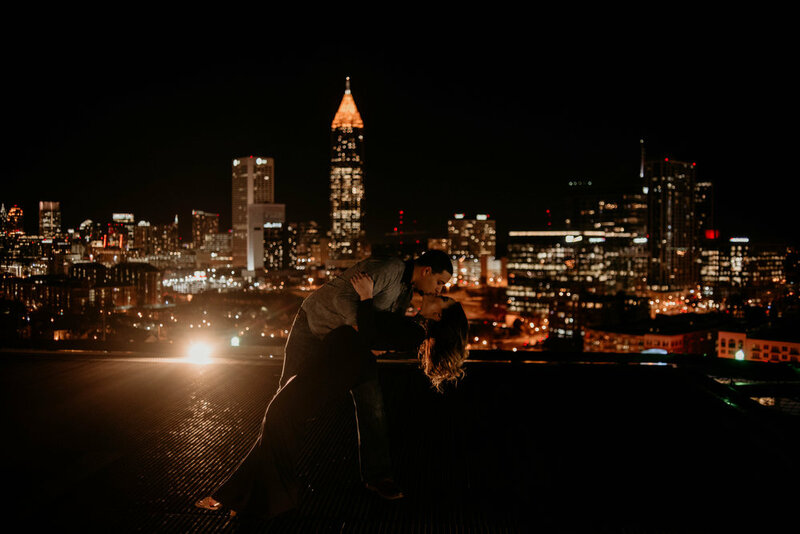 Rebecca + Daniel, we are so excited for you both! 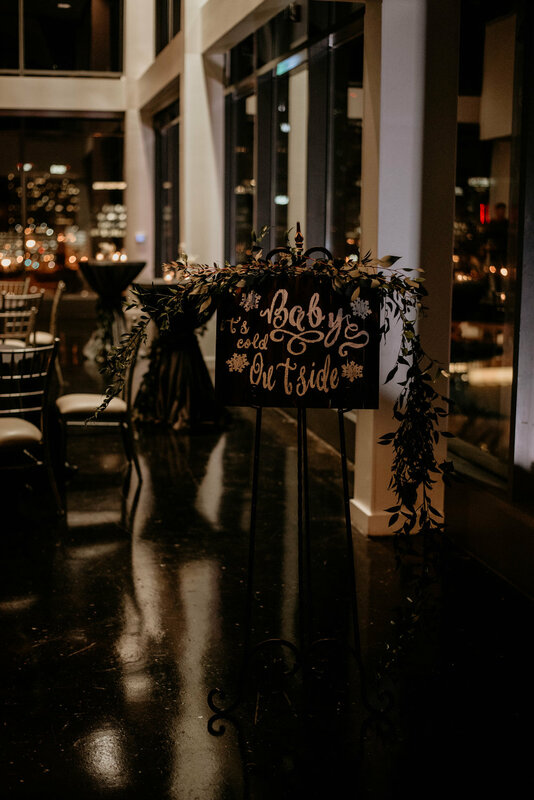 Thank you for allowing us to capture such a gorgous and special event!